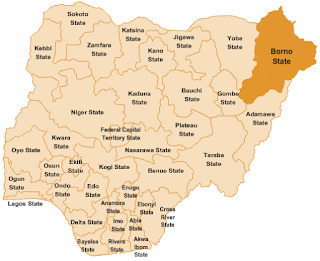 Eight persons were killed and several houses burnt down in separation attacks on Mangari and Warawara villages in Biu local government area of Borno State, Northeast Nigeria, residents who fled for their lives told ThisDay on Monday. Mangari and Warawara villages are about five kilometres and seven kilometres away respectively from Buratai, the home town of the Chief of Army Staff, Lt. Gen. Tukur Buratai. 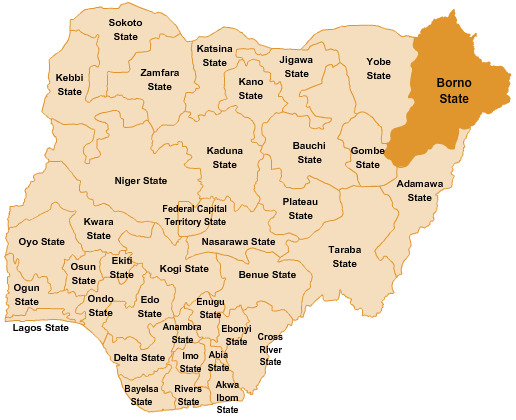 One of the residents of Magari who fled to Miringa town, Mallam Ibrahim Abubakar told our correspondent on phone on Monday that the insurgents besieged his village at about 3:15pm on Sunday on motorcycles and bicycles. He said they shot sporadically and set houses ablaze. Abubakar said: "I saw three persons who were killed and their corpses lay on the streets." He added: "When we arrived Miringa, I was told that five other persons were missing. I cannot up till now tell you their whereabout, we cannot say whether they were equally killed or abducted by the rampaging insurgents." The attack on Warawara was learnt occurred after the siege on Mangari. It was gathered from the residents of the village that the insurgents moved to Warawara, setting virtually all the buildings ablaze and killing indiscriminately.